How do others see me? I mean really see me? 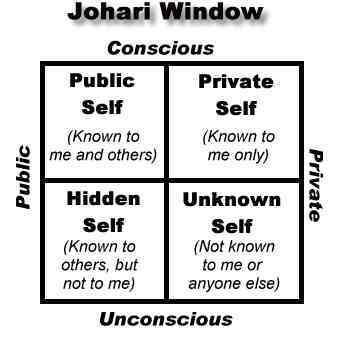 How closely do you think your self knowledge matches what other think about you? 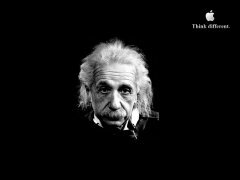 Do you think you are an interesting person? 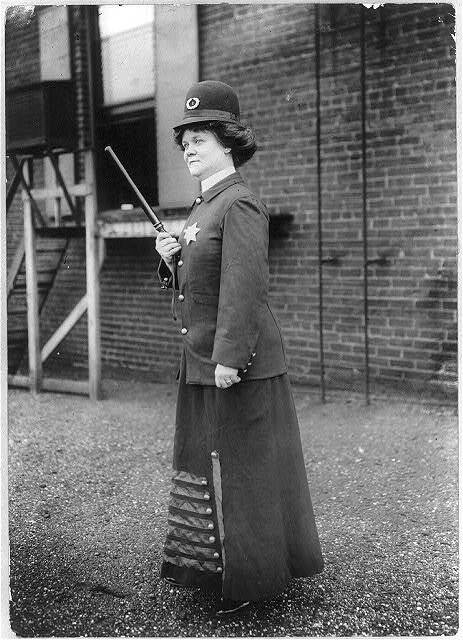 This is a photo (1909) showing what a woman might dress like as a police officer.